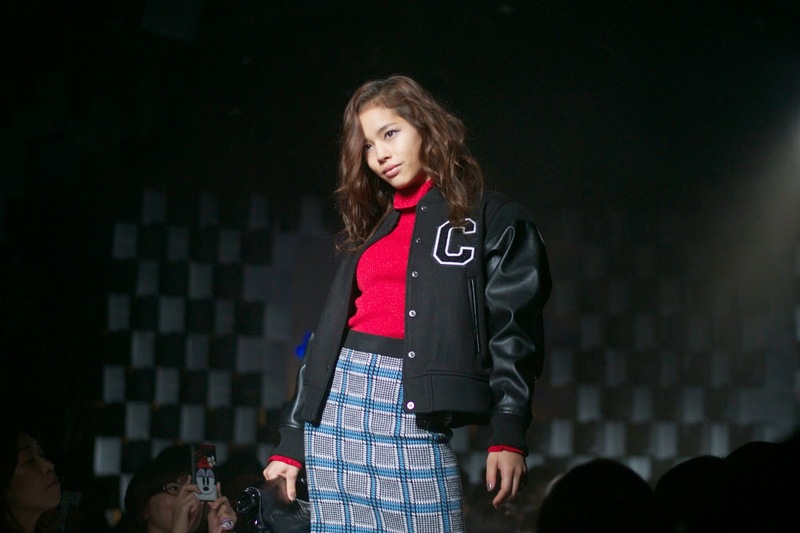 On Saturday, October 11th, I headed to Tokyo to check out a Nylon fashion show that my blogger friend, Ashley Dy, found out about. The event featured some of my favorite Japanese fashion models including Culumi Nakada, Amo and Una and featured brands including WALL, Diesel, and X-Girl. 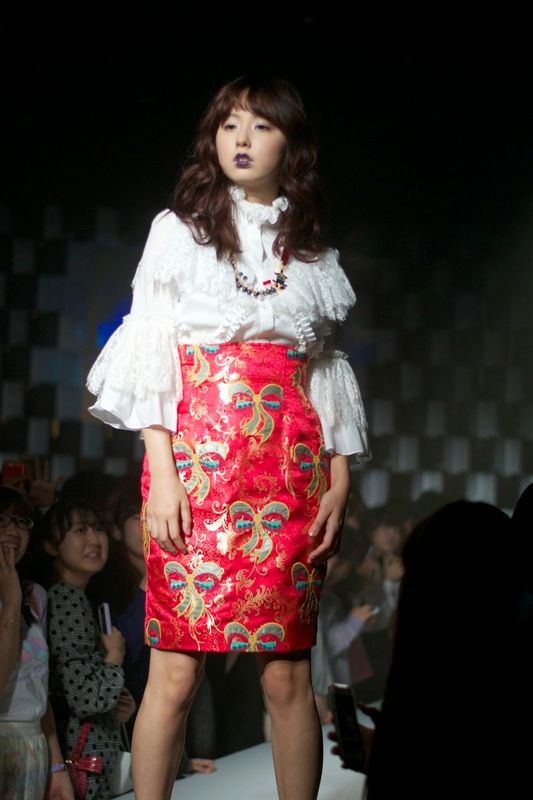 The event took place at Laforet mall in Harajuku which is one of my favorite places to shop. I think my favorite look was Amo with the white top and red skirt. I think it was from WALL so I just had to accept that I would never own it. I'm still coming to terms with it but I think I'll be okay. Seeing all sorts of cute things that are beyond my budget and dealing with the intense emotions involved with that is kind of how life for me is here all the time anyway.